Showcase Derby offers an exciting cinema experience where guests can take advantage of the best in digital cinema in every screen. Our dedicated team offer you the chance to host your conference, event or private screening, which provides a great opportunity to communicate with (or to treat your colleagues, customers, suppliers or guests in a unique and inviting setting. Showcase Cinema Derby is located just 9 miles from Junction 25 of the M1 and 4 miles from the nearest train station. There are a wide variety of hotels within close proximity of the cinema. Showcase Derby has 11 screens and can offer the full VIP experience to our guests. Our experienced staff are available to meet with you to assist with all of your planning needs. From the logistics of in theatre presentations to food and beverage service, we’re here to help you create a successful event. We can cater for all tastes and requirements,with no request being too big or too small. Canapés, champagne receptions and red carpet events are a must. Our spacious lobbies can facilitate groups of up to 300 delegates, with flexible meeting places ideal for breakout sessions and well suited for welcome receptions, breakfast, lunch or dinner. 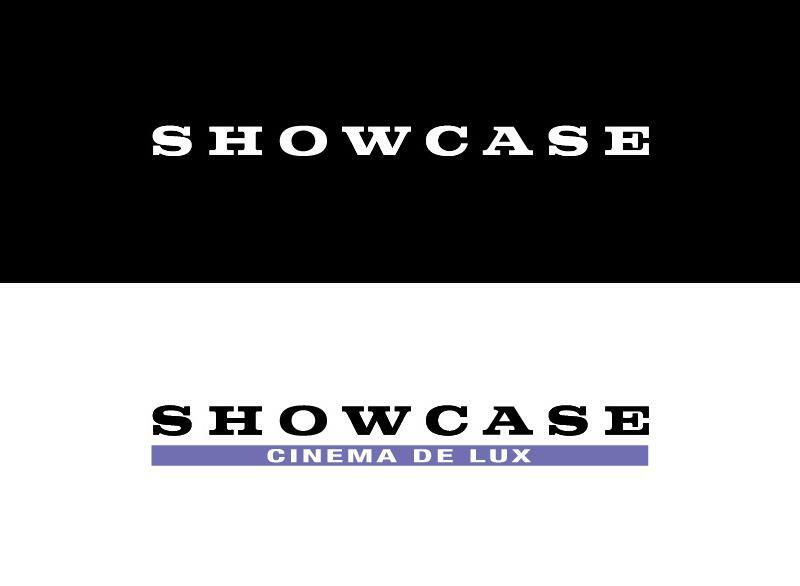 Showcase offer fantastic group rates and conference and events facilities at all of our cinemas throughout the UK. For a VIP experience like no other, please contact us via the '' link. We look forward to welcoming you soon.